Vintage Dreams will be released on February 6th. Prerelease on January 23rd. Who’s excited? I know I am! 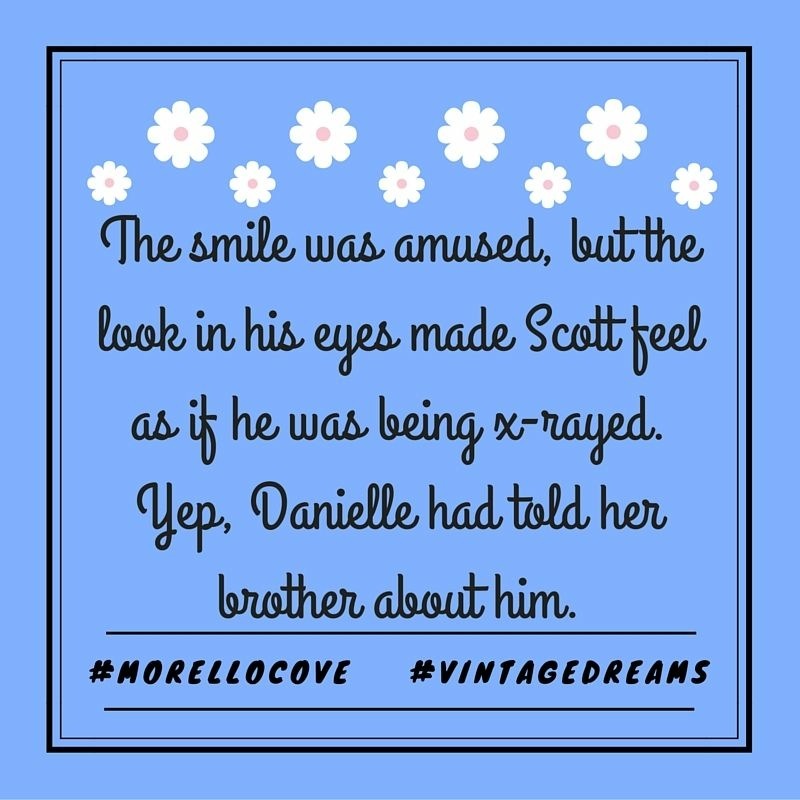 This entry was posted in Uncategorized and tagged Morello Cove, release, Vintage Dreams. Bookmark the permalink.